"These guys can do what they set out to do, finding more of the "Lost 52" is just a matter of time "
Dedicated to preserving and telling the story of WWII Submarines and Submariners. Our Quest is to provide the fullest possible accounting of our missing WWII Navy Sailors for their families and the nation. 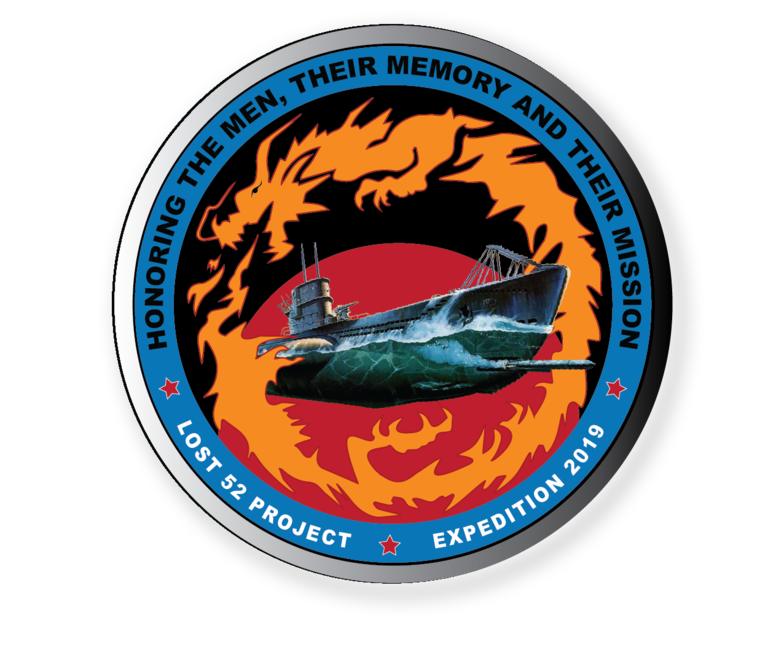 The Lost 52 Project is a long term exploration and underwater archeological project that is documenting and preserving the story of the Lost 52 WWII Submarines, leaving a foundation of knowledge for future generations. Building on our current discoveries, ocean exploration and underwater robotics expertise, our team is organizing, executing and managing expeditions with the goal to discover and survey as many of the lost 52 US WWII submarines as possible. Our mission objective is to provide the fullest possible documentation and accounting of these locations for our missing WWII Navy Sailors, their families and the nation. Our mission goes beyond discovery and exploration and includes site surveys, developing complete database on each submarine, enabling community outreach and build education components that will stand the test of time. This includes collecting and preserving memorabilia, artifacts, scanned correspondence, official documentation, oral histories, films and photos that are shared by family members. 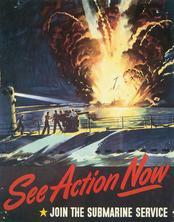 A total of 52 U.S. Submarines were lost in WWII with 374 officers and 3131 men of the Submarine Force who gave their lives. Currently there have been seven of these “Lost 52” that have been found. Our team has discovered two of those submarines and we are engaging with several organizations who have also made discoveries. It is a fact that the public is always engaged more by projects that are structured with unique and specialized groups of dedicate explorers. All Proceeds are tax deductible and help support the "Lost 52 Project"
Bravo, Tim and the Tiburon team! This is not only deeply moving from a human standpoint, but also demonstrates the growing capability to discover what heretofore has been thought to be lost forever. Keep on keeping on! With admiration, love and thanks for all you are doing to make a difference.